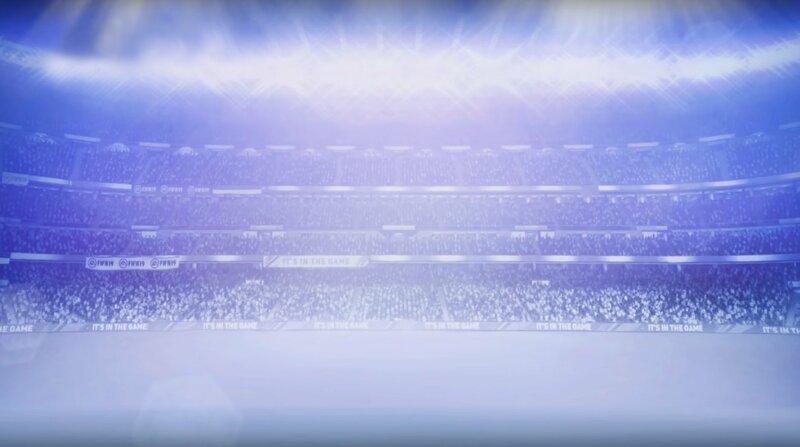 Thanks to Alan Alger, the Blue Square Bet PR manager, we know that Football Conference Premier (the 5th tier of the the English Football League system) will be featured in FIFA 14! 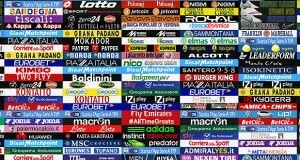 The league is also called Blue Square Bet Premier thanks to their main sponsor and has 24 semi-professional clubs! The brazilian gaming website TechTudo made a research on the brazilian teams that will make their appearance in FIFA 14 & PES 2014 and came up with the next list of the brazilian clubs that will be available in the future FIFA title: As you can see most of them are confirmed and only a few are missing. Also Palmeiras (who relegated in the 2nd division) is planned to be featured in the Rest Of The World. Nothing is confirmed yet but according to the rumors the new commentator will be Manchester United legend Gary Neville who recently joined the Sky Sports team as match commentator. 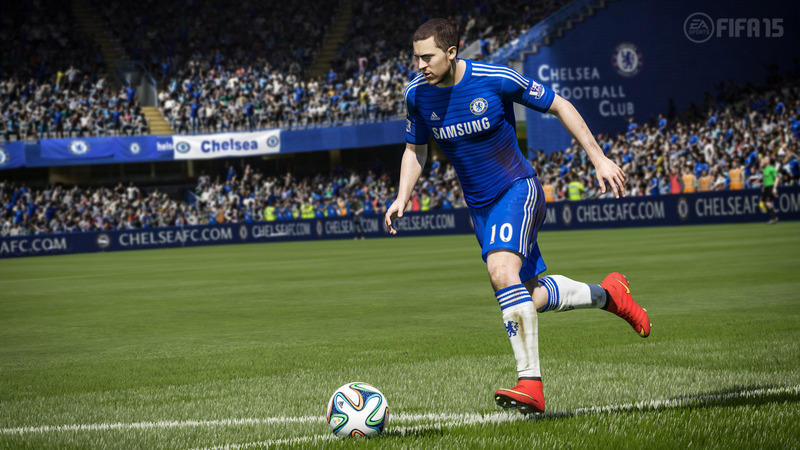 The first two English Premier league teams got scanned for FIFA 14! The first one was Newcastle United and the confirmation came from the Newcastle’s French midfielder Yohan Cabaye on twitter! 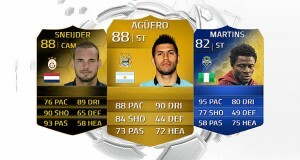 When asked by a fan if EA Sports came to photograph him for FIFA 14 he simple replied ” yes yes they came”. 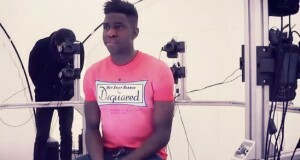 The list of Everton’s scanned players wasn’t released yet but from the screens above we can confirm that the next lads are 100% scanned: Victor Anichebe, Leon Osman, Leighton Baines, Apostolos Vellios & Séamus Coleman. That’s it for now! 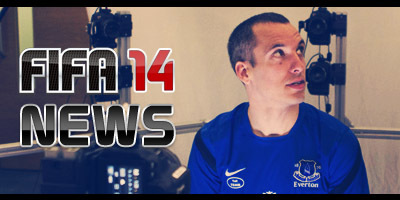 We will keep you updated when we find more news and details about FIFA 14! what is Football Conference Premier ? Do you guys know anything about a comeback of the Turkish Süper Lig in Fifa 14 ? The dutch commentators Evert ten Napel and Youri Mulders contract will finish this summer. They planned to get Sierd de Vos and Aad de Mos in the game. Hopefully this will be true!